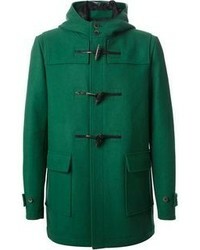 Pairing a dark green duffle coat and khaki chinos is a guaranteed way to breathe an elegant touch into your styling routine. 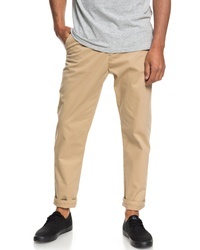 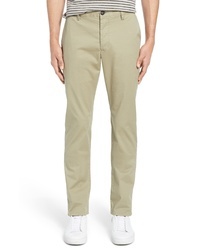 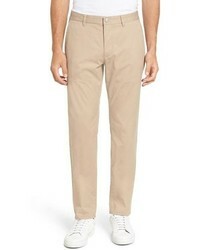 When this look appears too dressy, tone it down with a pair of red high top sneakers. 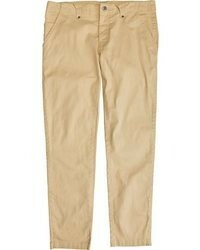 You'll be surprised at how so easy it is to get dressed like this. 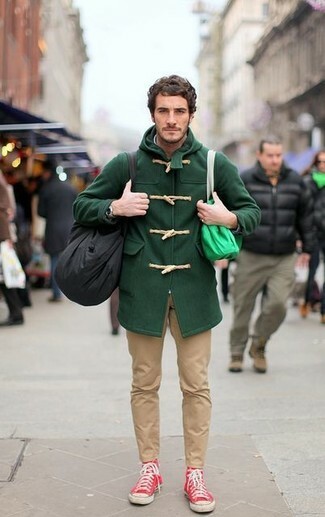 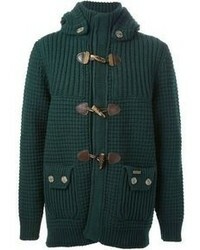 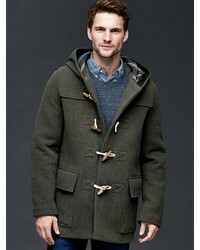 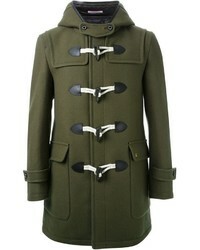 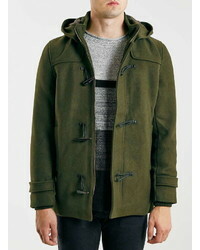 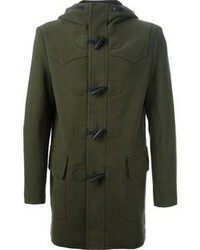 Just a dark green duffle coat paired with khaki chinos. 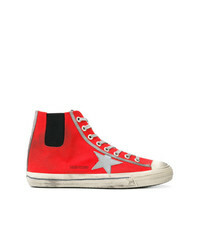 Rock a pair of red high top sneakers to make the getup more current. 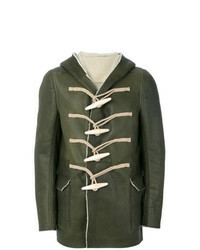 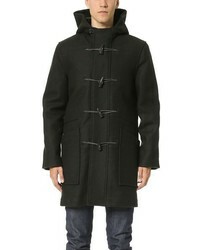 Rick Owens Toggle Hooded Coat $3,048 $5,079 Free US Shipping! 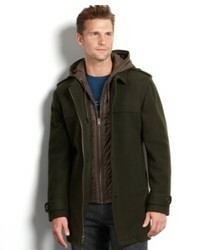 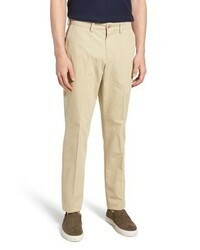 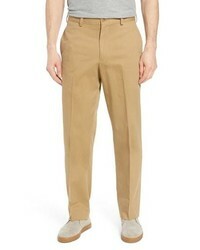 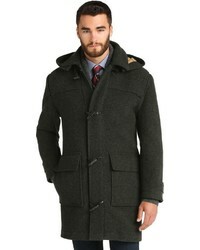 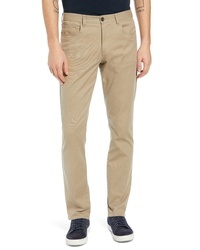 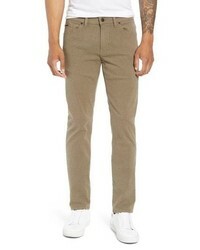 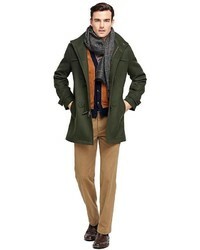 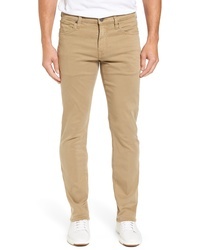 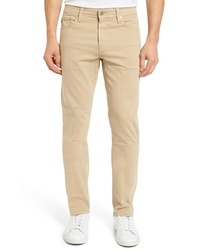 For a smart casual outfit, rock a dark green duffle coat with khaki chinos — these items work really great together. 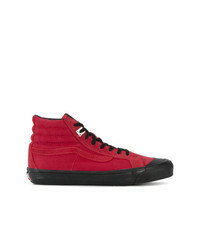 Grab a pair of red high top sneakers for a more relaxed feel. 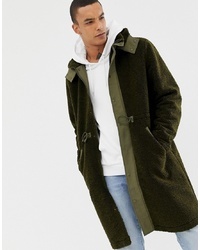 This pairing of a dark green duffle coat and khaki chinos is very easy to throw together without a second thought, helping you look stylish and ready for anything without spending too much time digging through your closet. 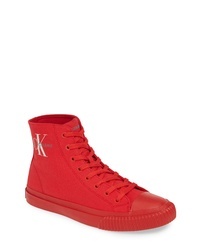 Add a sportier twist to your getup with red high top sneakers. 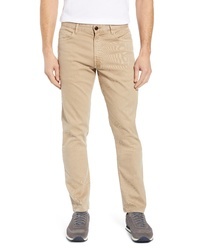 Calvin Klein Jeans Icaro Sneaker $109 Free US shipping AND returns! 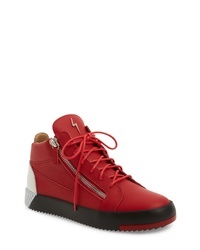 Giuseppe Zanotti Tricolor Sneaker $795 Free US shipping AND returns! 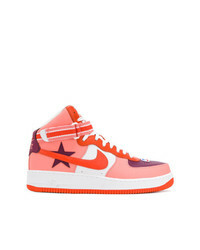 Nike Lab X Rt Air Force 1 High Sneakers $261 Free US Shipping! 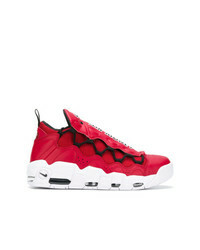 Nike Air More Money Sneakers $201 Free US Shipping! 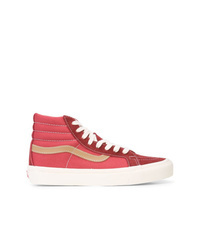 Alyx X Vans Red Og 138 Lx Sneakers $235 Free US Shipping! 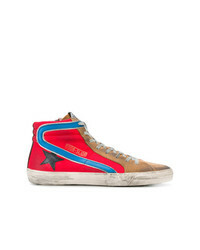 Golden Goose Del... V Star Sneakers $277 $395 Free US Shipping! 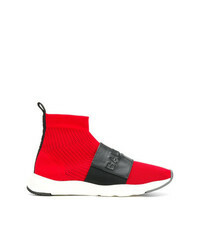 MSGM Logo Sneakers $162 $407 Free US Shipping! 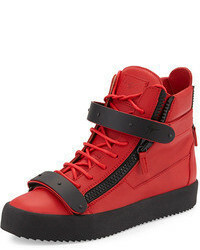 Balmain Branded Sneaker Boots $667 Free US Shipping! 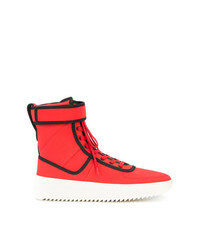 Fear Of God Hi Top Sneakers $1,663 $2,078 Free US Shipping! 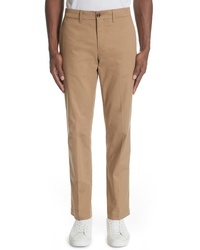 Golden Goose Del... Slide Sneakers $411 Free US Shipping! 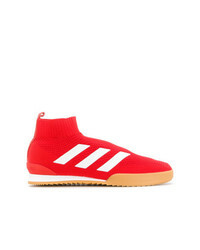 Gosha Rubchinskiy X Adidas Ace 16 Super Sneakers $218 $310 Free US Shipping!